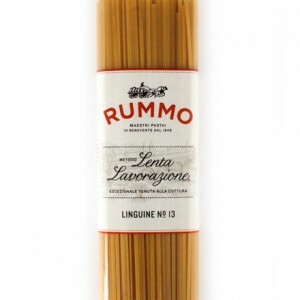 Rummo’s “Le Leggendarie” Fusillotti is produced using the bronze extrusion method which gives the pasta it’s dull appearance and rough texture. 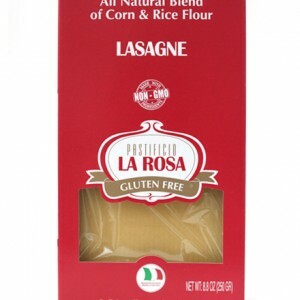 These highly desirable qualities allow the sauce to better cling to the pasta surface. 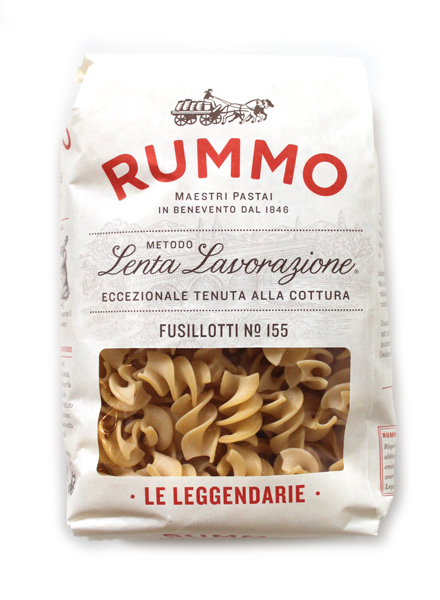 A terrifically twisted pasta, fusilliotti is the big sister to fusilli. 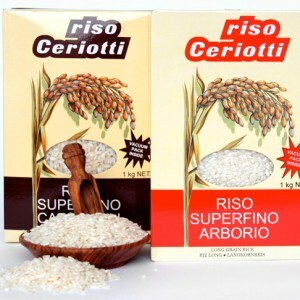 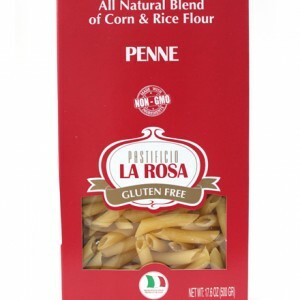 It has wider crevices between it’s spiralled peaks making it a great for rustic pasta dishes like pasta primavera.